Since C.H. Hershocks started the company as a building supply store in 1935, Hershocks has aspired to operate under the core values of safety, quality, integrity, family and community. Ralph Deaven, who served as the company’s president for over 40 years before retiring in 1988, guided the company’s growth to that of one of the largest specialty subcontractors in Central Pennsylvania. In fact, the Ralph Deaven Lifetime Achievement Award was created by the American Subcontractors Association of Central Pennsylvania to honor those who have made significant contributions to the construction industry. Today, the company remains owned and operated by the Deaven family. Barry Deaven, son of Ralph, is the current owner of Hershocks, and Barry’s sons, Greg and Mike Deaven, are part of the management team. Because of the Deaven family and their dedicated staff, Hershocks has continued to practice the belief in perseverance, pride in one’s work, fair prices, and honest customer communication since 1935. Hershocks provides a wide range of services from its state-of-the art facility with in-house aluminum fabrication capabilities and some glass cutting capabilities. 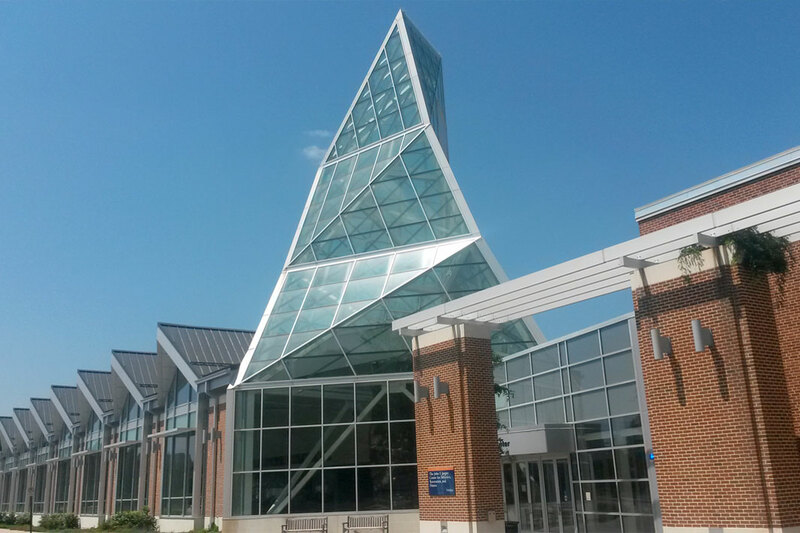 Hershocks has completed projects involving the installation of windows, entrances, wall panels, storefronts, and skylights for buildings throughout Central Pennsylvania including hospitals, research centers, and colleges.